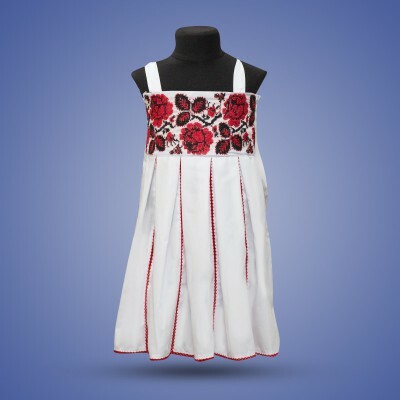 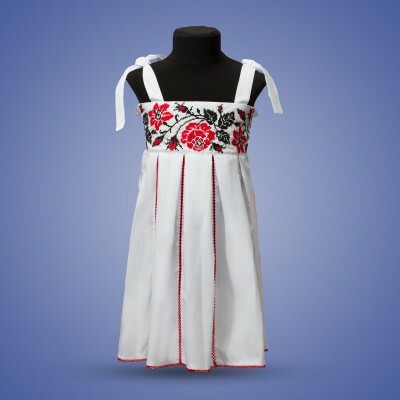 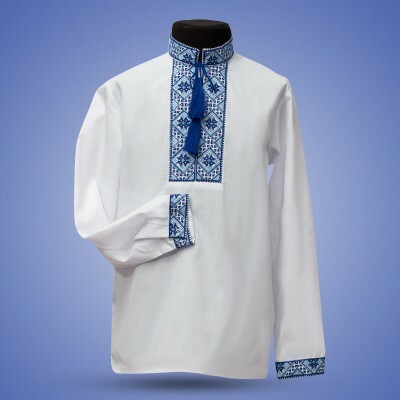 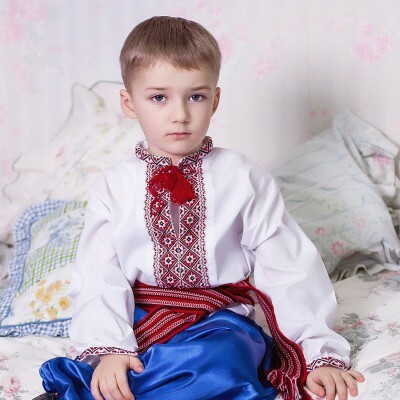 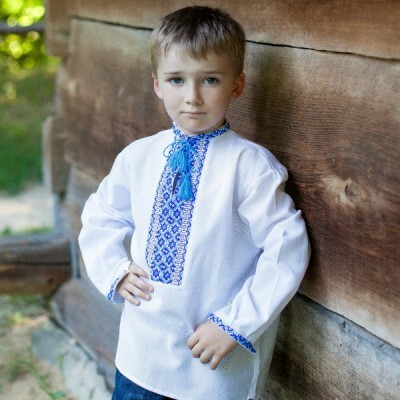 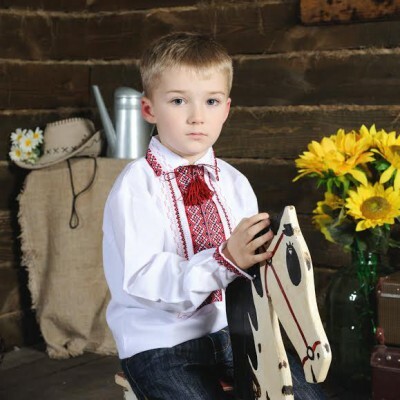 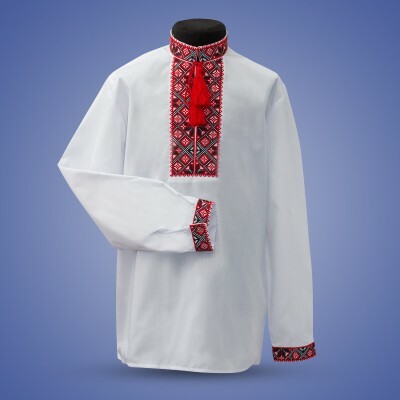 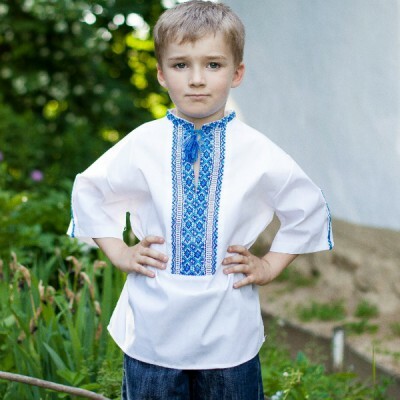 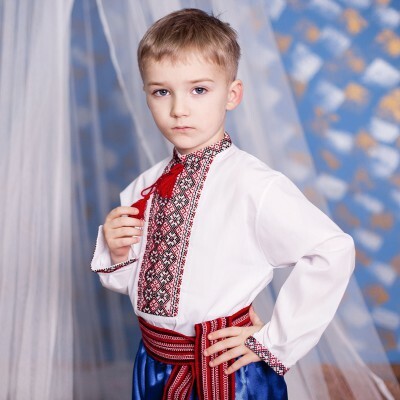 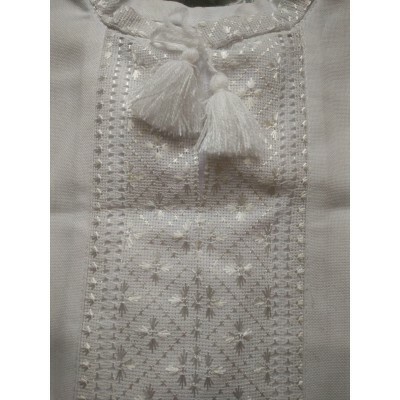 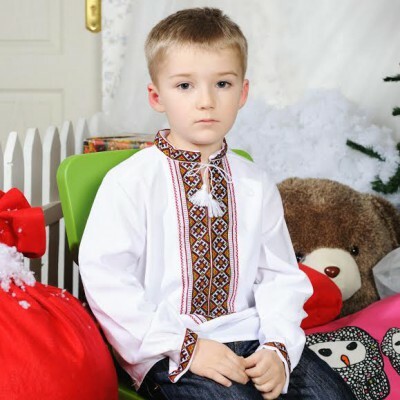 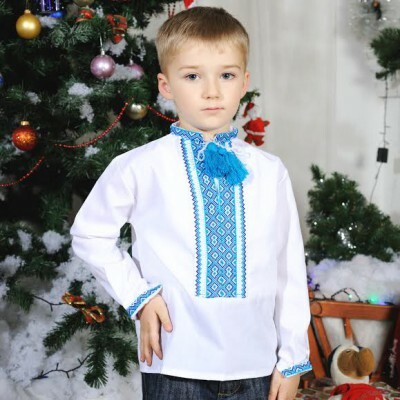 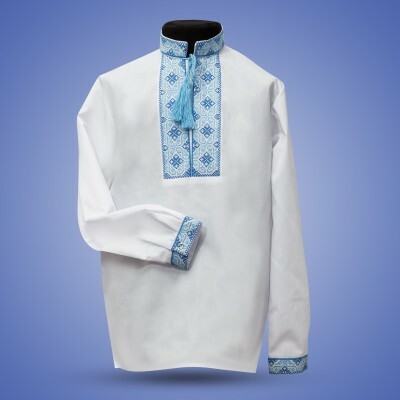 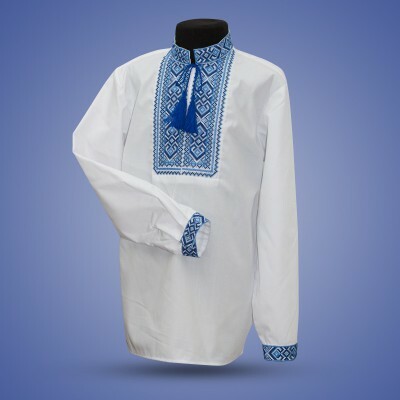 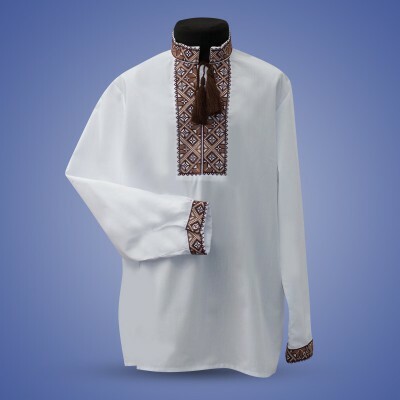 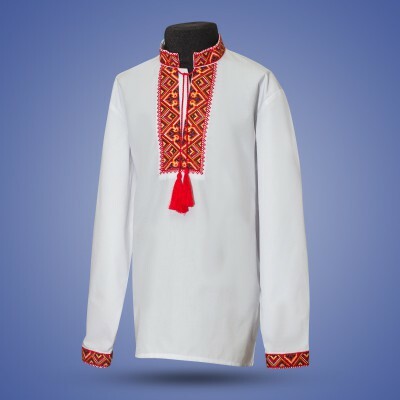 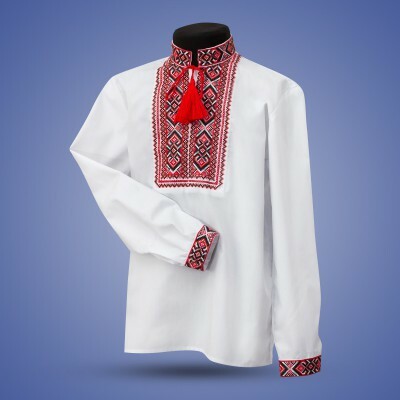 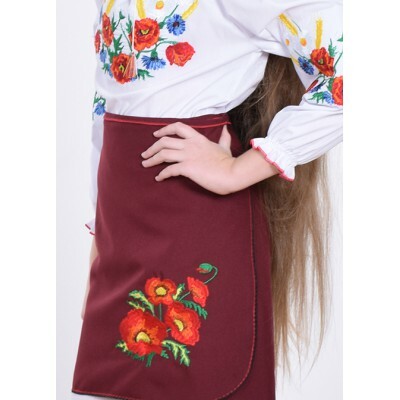 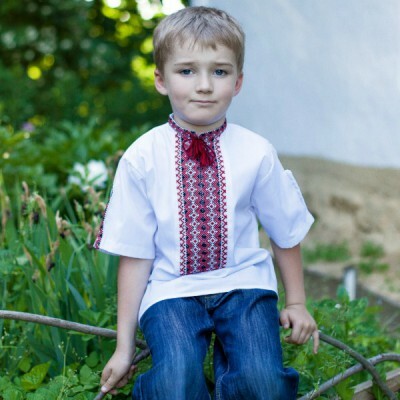 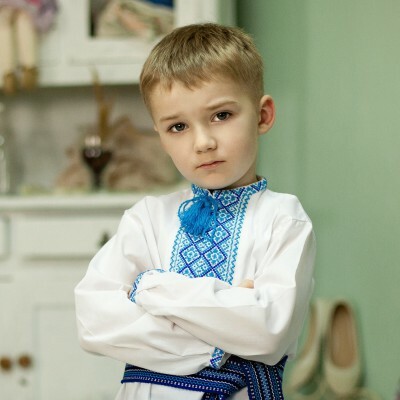 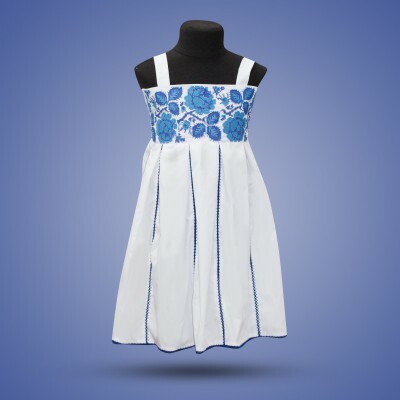 *Machine embroidery*Collection "Colourful Ukraine"Beautiful and stylish shirt for Your little h..
Embroidered shirt for boy "Tornado"
Embroidered shirt for boy "Waterfall"
Embroidered shirt for boy "Wonderful Day"
Embroidered shirt for little boy "Andriy"
*Handmade embroidery*Beautiful and stylish shirt for Your little hero. 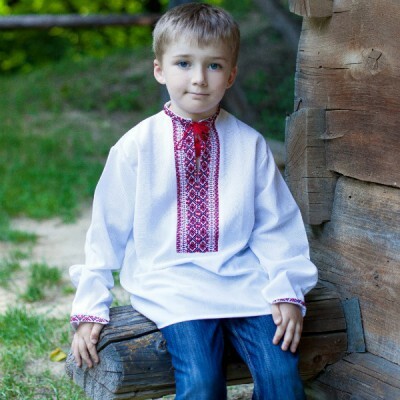 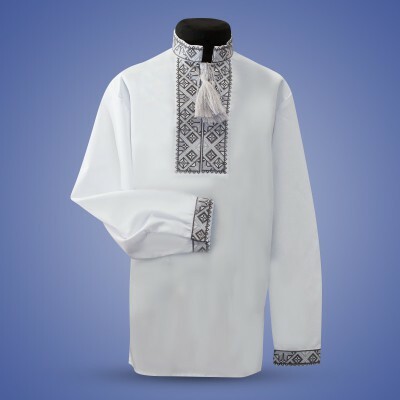 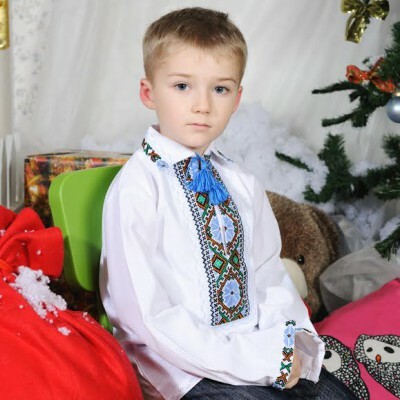 Best Ukrainian tradi..
Embroidered shirt for little boy "Arsen"
*Handmade embroidery*Beautiful and stylish shirt for Your little hero.Best Ukrainian traditions..
Embroidered shirt for little boy "Bogdan"
Embroidered shirt for little boy "Confession"
Embroidered shirt for little boy "Ihor"
Embroidered shirt for little boy "Mykolay"
Embroidered shirt for little boy "Orest"
Embroidered shirt for little boy "Volodymyr"
Embroidered shirt for little boy "Zoryan"
Embroidered Skirt (plakhta) for little girl "Modern"
Embroidered sleeveless dress for girl "Rose"
*Machine Embroidery*Beautiful and stylish dress for Your little heroine.Best Ukrainian traditions ar..
Embroidered sleeveless dress for girl "Woven"
Embroidered t-shirt for little girl "Little Bouquet Long Sleeve"
Beautiful and stylish t-shirt for Your little heroine. 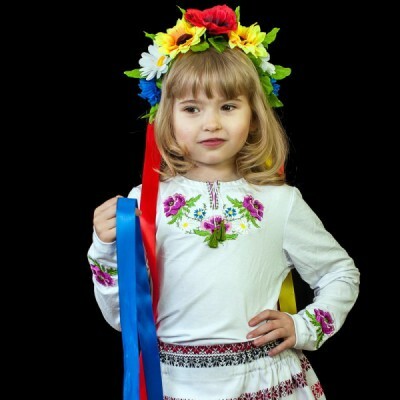 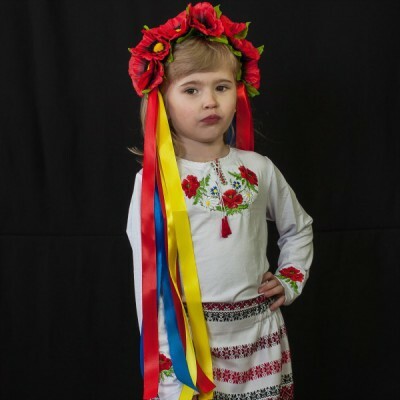 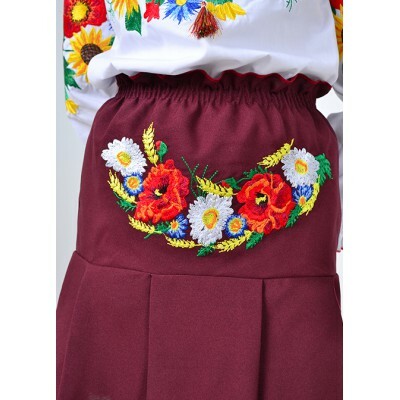 Best Ukrainian traditions are reflected i..
Embroidered t-shirt for little girl "Violet Princess Long Sleeve"